Our hair is mostly made up of Keratin proteins, however many people, especially those with fine and thinning hair may need to acquire additional proteins from outside sources. Silk protein is one that can be applied topically to the hair as a means of revitalizing and replenishing it with the nutrients it needs. Silk protein is a non-animal sourced protein derived from silk. This particular protein is packed with nutrients that penetrate the follicles to fortify the strength and structure of damaged hair strands. Additionally, silk protein helps to bind moisture with the hair, repairing the follicles, making them full of body and luster. When hair is deprived of the proper proteins, it can become dry and brittle. While most people notice the lack of nutrients in fine hair, other hair types can also be susceptible to protein depravation. 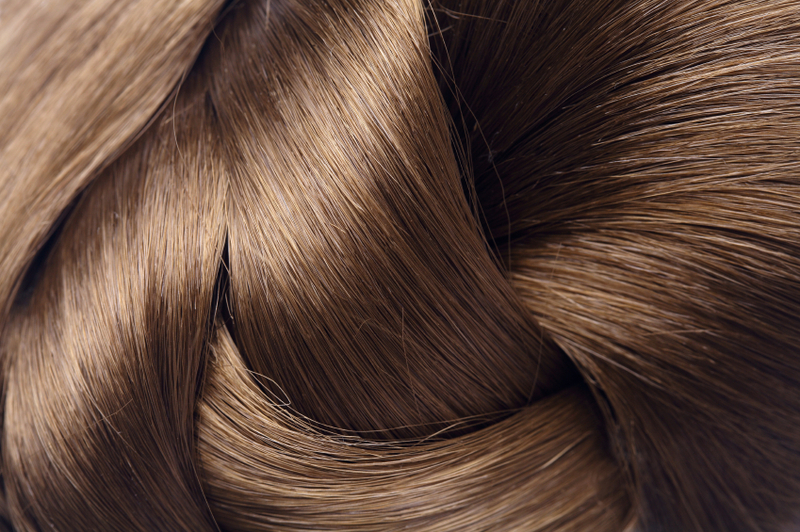 Adding silk proteins to your haircare routine can restore the hair with cysteine. Cysteine is one of four amino acids that is necessary for the production of keratin, which as mentioned before, is a vital component to hair and overall hair health. Additionally, by using a shampoo or conditioner made with silk protein, it will also add support, moisture and strength to your hair by providing it with the nutrients it needs to feel full and radiant.